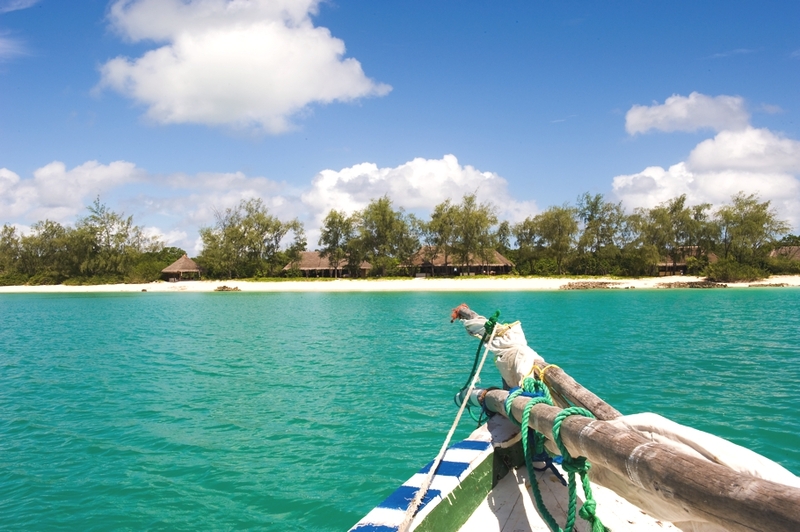 The extensive shores of Mozambique stretch out into the Indian Ocean, creating an African paradise of tranquil luxury. Dine on the beach, sunbathe on a lounger, try out snorkelling in the waves – this unique resort area provides all you could need for a wonderful luxury stay. Mozambique is one of Africa’s up-and-coming hot tourist spots, and is growing and developing at an incredible rate. So if you want to visit somewhere which hasn’t yet been trampled on by tourists, come and visit the unspoilt beaches and gorgeous hotels of Mozambique. A new luxury retreat is causing a commotion in the Indian Ocean – Vamizi Island Lodge is a stunning beach destination that lies off the northern coast of Mozambique in the Quirimbas Archipelago. This secluded luxury beach resort designed by renowned Dutch designer Edward Van Vliet offers exceptional views of the Indian Ocean. The luxury lodge, which opened last year, is a unique barefoot beach retreat situated on a peninsula within the wild and rugged untouched Varanda reserve in Northern Mozambique.